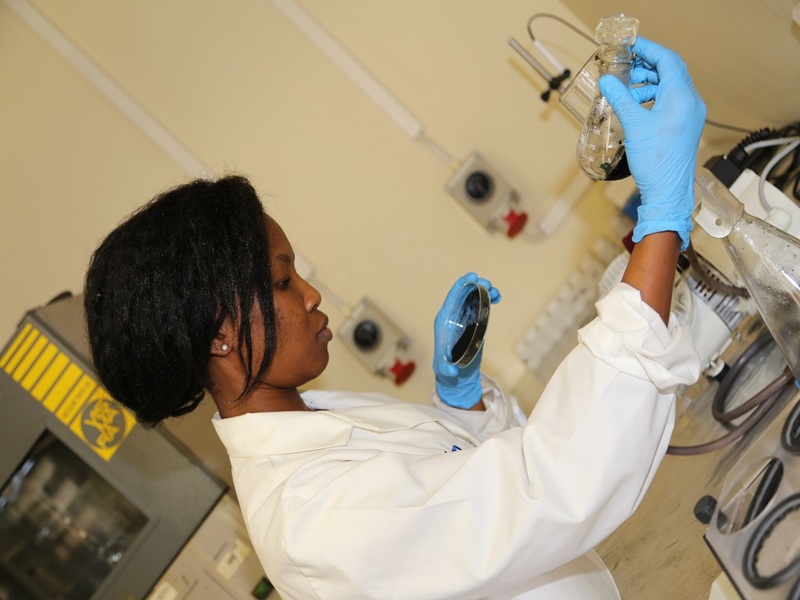 The CSIR’s technology platform for adsorbent technologies focuses on the development of low-cost polymer-based adsorbents for the removal of toxic pollutants such as heavy metals, anions and organics, from wastewater. The adsorbent technologies could lead to more feasible alternative treatment technologies to address industry’s water quality issues. Worldwide, water quantity and water quality remain two of the most significant challenges for the 21st century. The deterioration of water quality, as a result of water pollution, places stresses on water availability. Amongst the main contributors to the deteriorating water quality in the country is intensive mining and industrial activity, which cause acidity and increased metals content. Chemical precipitation is typically used for removing heavy metals and anions from water. However, this method involves handling large volumes of chemicals and it produces large volumes of sludge. Chemical precipitation is time-consuming and it can be inconsistent and ineffective at low analyte concentrations. Alternative technologies such as membrane technologies often have high capex and energy requirements. 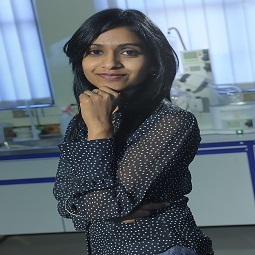 To address these challenges, the CSIR has developed a range of polymer composite adsorbents that serve as advanced and highly sensitive media for the active removal of pollutants such as heavy metals, ions, organics and oils from water. The materials have shown promise due to their high adsorption capacities, relatively low-cost, simple operation procedures and they can be regenerated and re-used. The adsorbents are also simple to implement and can be applied in various treatment options including packed-bed column, stirred tank batch reactor, permeable barrier, fluidised bed and alternatively magnetic separator (for magnetic adsorbents). This project involves demonstrating the adsorbent technology for hexavalent chromium removal from industrial effluents and developing adsorbents for nitrates, phosphates, sulphates and remediation of chemical oxygen demand. Furthermore, the team recently commissioned a bench-scale adsorbent manufacturing facility, successfully demonstrating the capability of scaling up the adsorbent technology from a milligram in the lab to up to 10 kg per batch produced in the facility. Improving the quality of our water resources, particularly in vulnerable communities, will alleviate the pressures on our waste water treatment plants and public healthcare system, while improving the quality of life of all South Africans. Adsorption, a well-known technique used for water treatment, is a process whereby molecules in a gas or liquid adhere, either chemically or physically, to the surface of a solid.